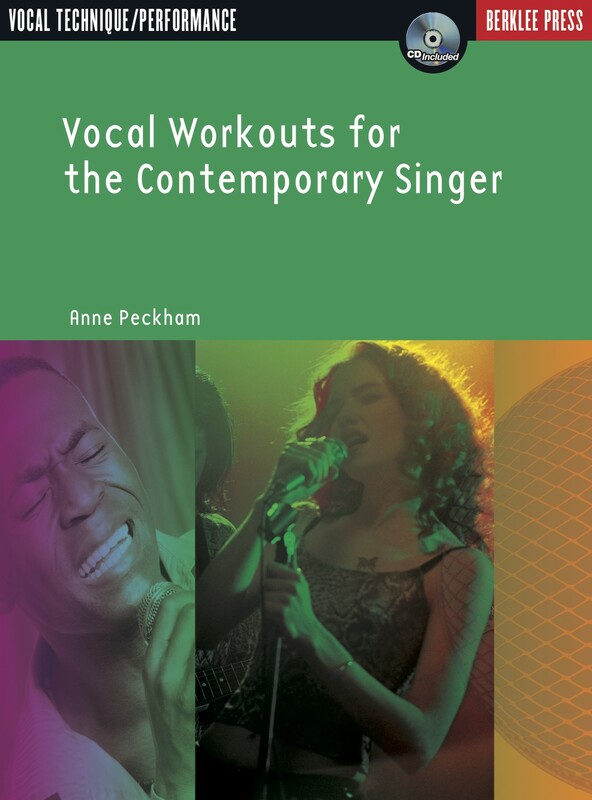 This essential vocal companion provides singers of today’s music with complete exercise circuits to match all voice types and levels, whether they’re new to singing or an experienced professional. 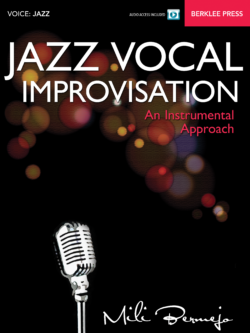 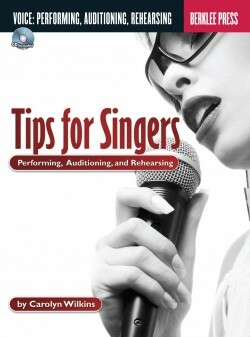 Grounded in traditional vocal technique and updated for singers of rock, rhythm and blues, hip-hop, and other contemporary styles, this book will expand your vocal technique, power, stamina, range, and expressive breadth. 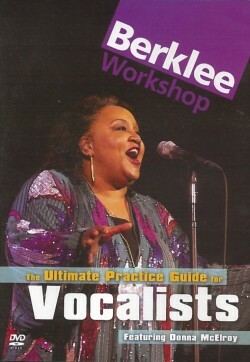 Warm-ups get you ready to sing. 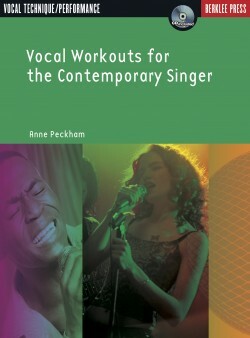 Workouts build your vocal strength and all aspects of your technique. 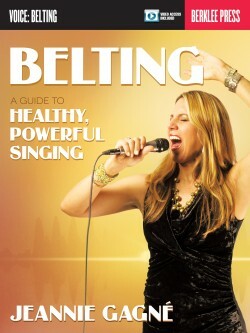 The accompanying sing along CD will be your constant workout accompanist making vocal exercises and practice accessible. 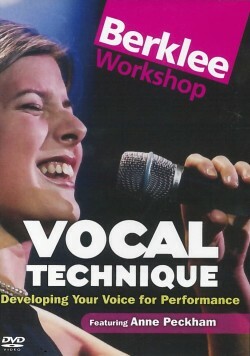 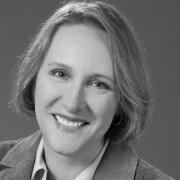 This book is the practical companion to Anne Peckham’s best-selling The Contemporary Singer, which has become the preeminent book on vocal technique for contemporary singers, used in music and choral programs all over the world.